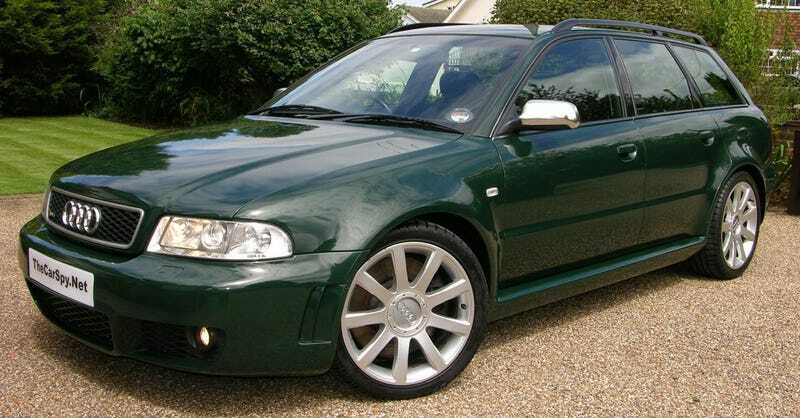 I was wondering if anybody sold the body panels of OEM B5.5 Audi RS4 body panels to be installed on B5.5 Passats. I just had the crazy idea and was wondering if it’s possible. And if somebody sells a conversion kit to do this.